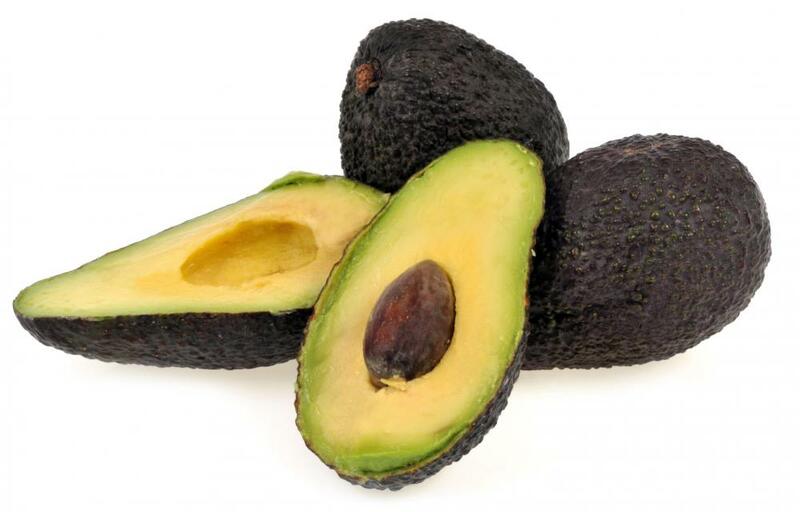 Avocados are among the healthiest foods. 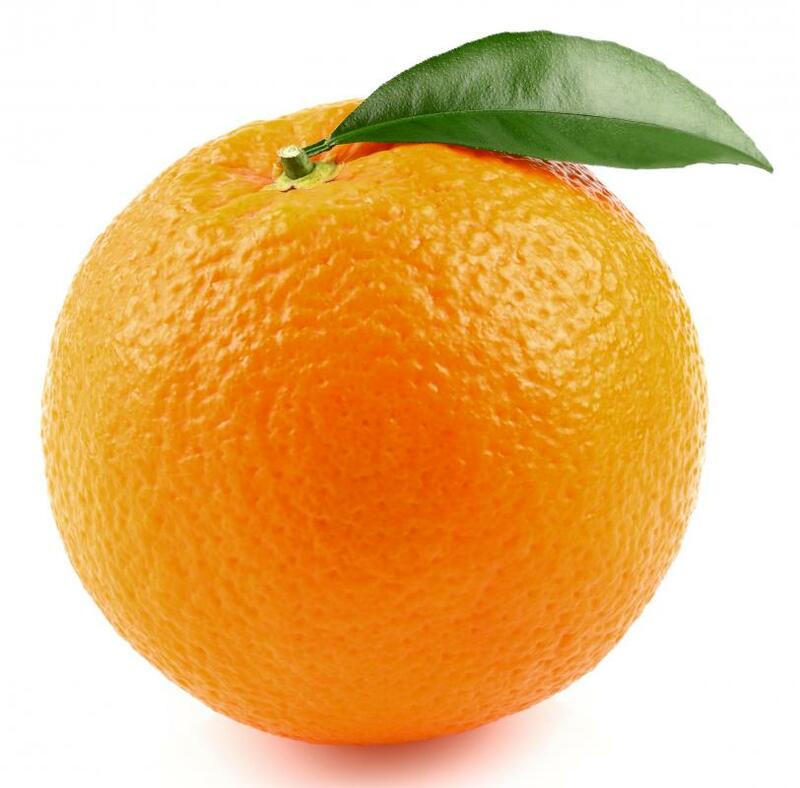 Oranges are a great source of many essential vitamins. Consuming healthy foods is part of achieving a healthy weight. Fruits and vegetables are considered healthy foods. 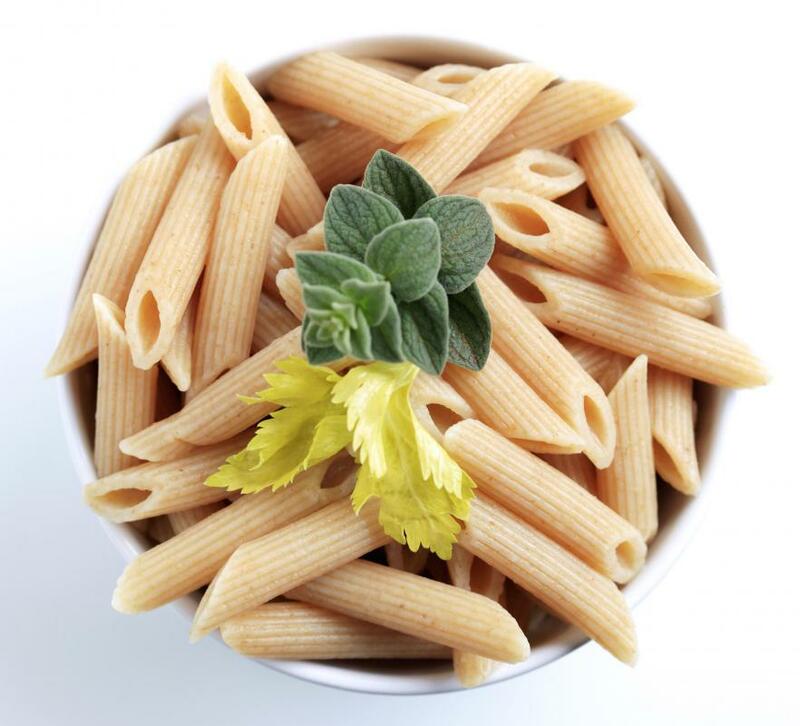 Whole-wheat pasta is a good source of whole grain. 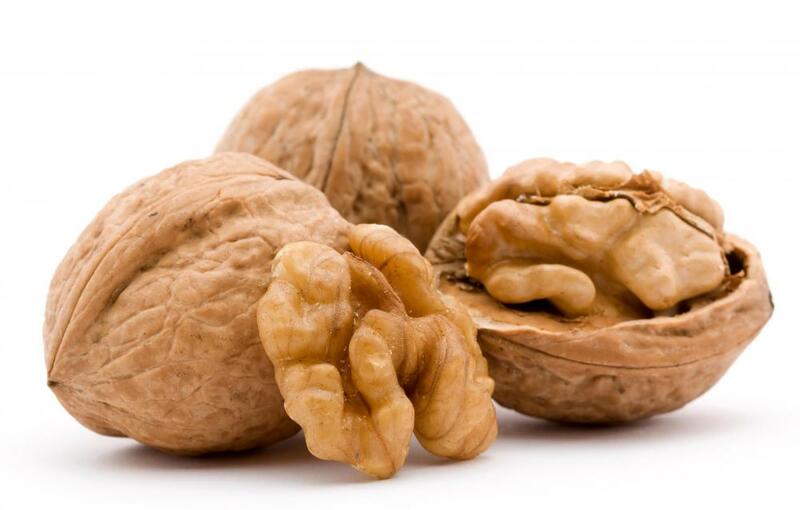 Walnuts are high in protein, fiber, and healthy fats, making them a very healthy food. Citrus fruits and juices are healthy snacks for kids. 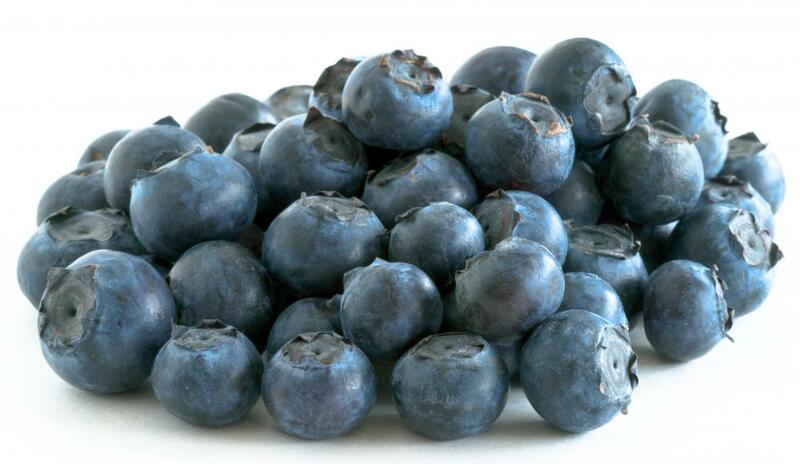 Blueberries are high in fiber and vitamins, and they are rich in antioxidants. A healthy body weight is essential for good health. Maintaining a healthy body and mind requires incorporating some of the healthiest foods available into a complete diet and health management plan. Some of the best choices are various fruits, vegetables, and grains. Salmon, various nuts, and eggs can also be included in the healthiest food category. 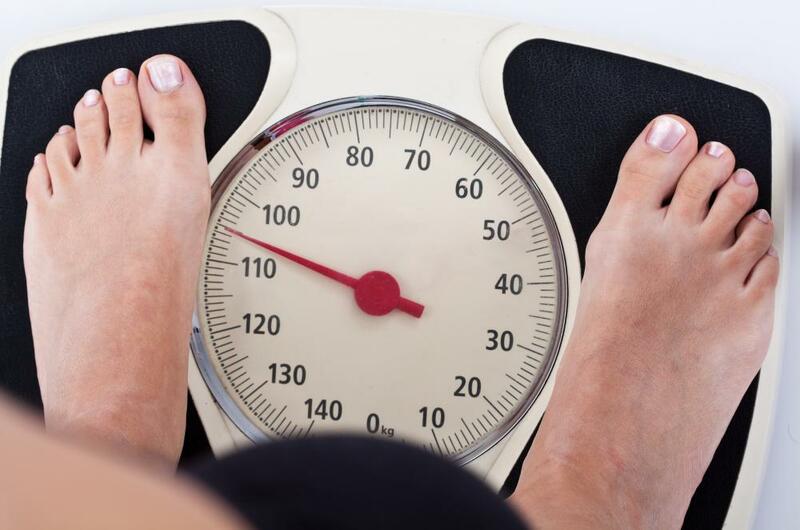 Several factors contribute to achieving and maintaining a healthy weight and body. 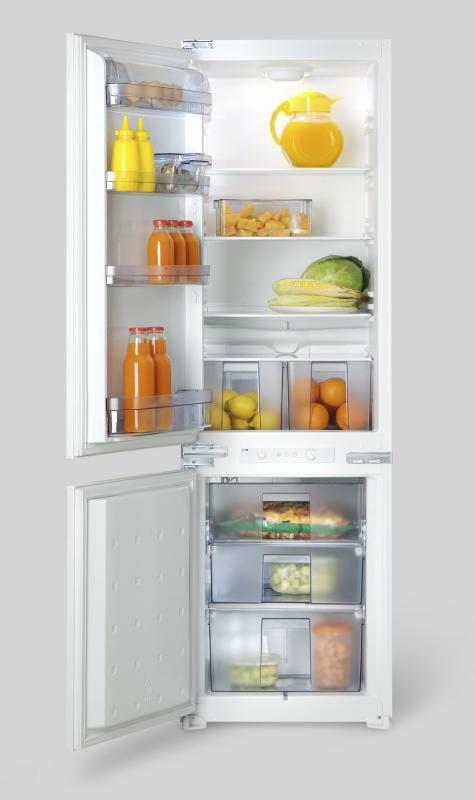 Paying attention to the type of food consumed on a daily basis is one of those factors. Other factors include getting daily exercise and speaking with a physician concerning any specific health concerns that need addressed by diet, exercise, and medication. Foods are considered to be among the healthiest foods for a variety of reasons. Some foods help promote a healthy weight, while others are seen as vital to helping an individual’s body systems, such as the cardiovascular and digestive systems, function properly. Others are considered to be among the healthiest foods for their anti-oxidant and cancer fighting properties. Fruits offer some of the best opportunities to meet daily vitamin and mineral requirements. For instance, one lemon can provide enough vitamin C to fulfill the daily requirements for an average adult. Vitamin C can help ward off colds. Other fruits, such as oranges and blueberries, can also help fight colds, burn fat, and ward off cancer cell growth. 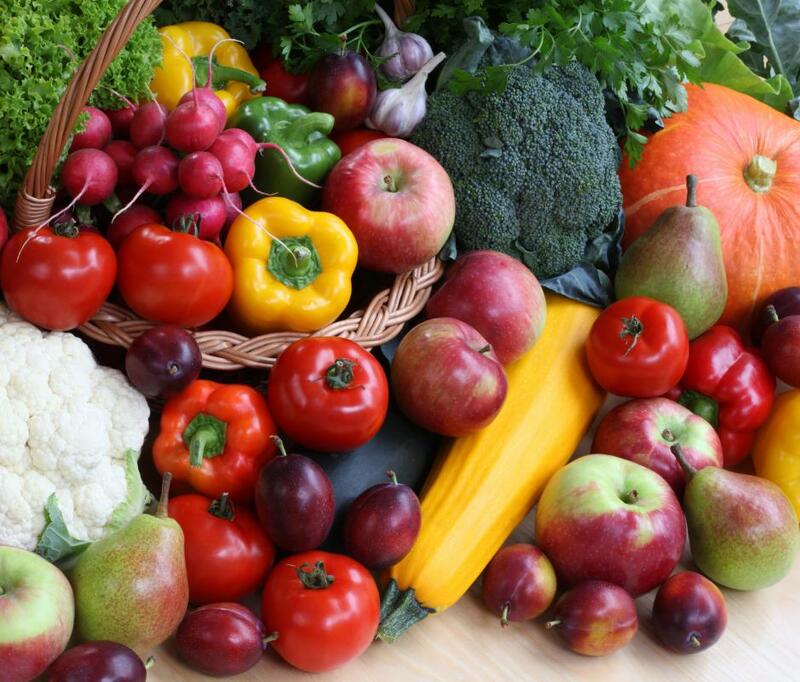 Vegetables are another of the most cited healthiest foods. Broccoli in particular helps fuel the body with vitamin K and vitamin C. Spinach is full of antioxidants and iron. Other vegetables listed among the healthiest foods include avocados, sweet potatoes, and pumpkin. Providing fiber and potassium are just some of the benefits of including these vegetables in a diet plan. Grains also belong on the list of some of the healthiest foods. 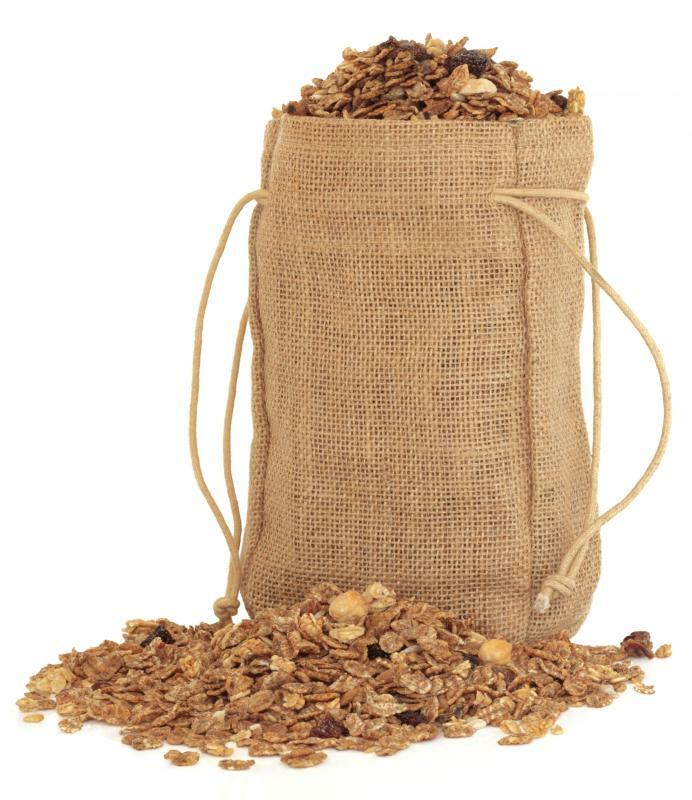 Dieters and those interested in eating healthy foods should choose whole grains in lieu of processed grain products. Whole grain options include brown rice, whole wheat pasta, and oats. Salmon provides a great way to include omega-3 fatty acids in a diet plan. Omega-3 fatty acids are known to reduce the risk of cancer and help prevent heart disease. 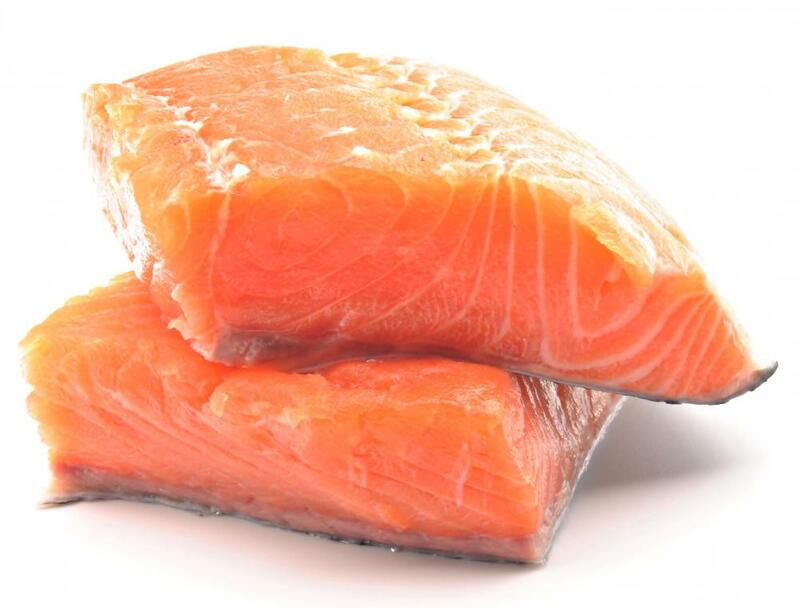 Salmon also provides individuals with niacin. Niacin is responsible for limiting memory loss and diseases such as Alzheimer’s disease. A wide variety of other foods make the list of healthiest foods available. Eggs provide a good source of protein, vitamin A, and vitamin B12. Various nuts, such as walnuts and almonds, also top the list of some of the healthiest foods for their cholesterol lowering powers. What Are the Characteristics of a Healthy Digestive System? How Do I Eat More Healthy Fruit? How Do I Choose the Best Healthy Foods for Kids? What are Some Cholesterol Lowering Foods? What are Some Healthy Party Food Ideas? What are Healthy Food Portion Sizes?